As in other markets around the world, subscription video-on-demand (SVOD) is rising rapidly in China. 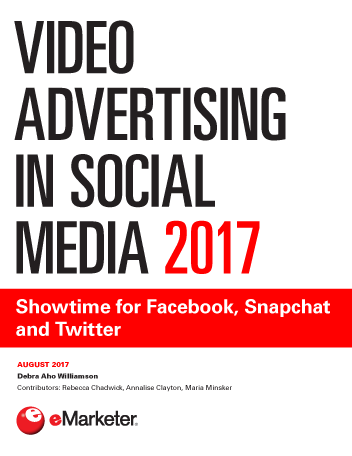 But advertising still makes up the largest part of digital video revenues and will continue to do so for the next few years. According to a March 2017 report from iResearch Consulting Group and Migu, value-added services, including subscriptions, will rise from less than 20% of the video revenue market in 2016 to more than 38% by 2019. Ad revenue, meanwhile, is expected to slip from 54.9% to 45.1% during that time. By comparison, advertising made up nearly three-quarters of all digital video revenue in China in 2012. It should be noted that digital video ad spending is not shrinking in China—indeed, it is growing rapidly. 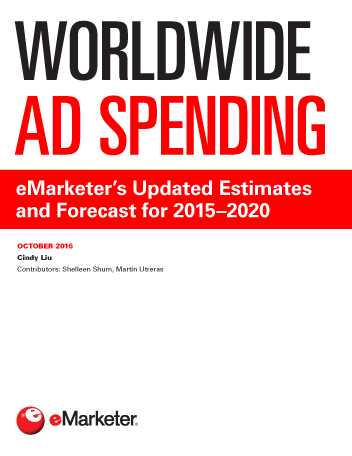 eMarketer expects video ad spending in the country will increase 35.8% this year. But the SVOD market appears to be growing even faster. According to a January 2017 EntGroup report, the number of SVOD viewers in China grew to 75 million in 2016, more than triple the 22 million in 2015. An October 2016 report by Digital TV Research found comparably strong growth, with the number of SVOD subscribers (rather than viewers, as estimated by EntGroup) rising to 40.6 million in 2016 from 15.8 million in 2015. 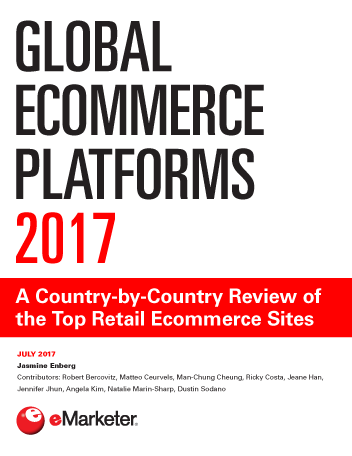 At that level, China’s SVOD market was by far the largest of the APAC countries considered in the report. And there appears to be plenty of room for continued growth in the SVOD market. eMarketer estimates there will be 569.0 million digital video viewers in China in 2017, up 7.3% from the prior year.